This is a sponsored post written by me on behalf of Old Navy. The thought and opinions stated below are all mine. Old Navy is my go to store when doing a massive clothes shopping. A huge relief for me is that I am almost always guaranteed to find something I like. To this day I have never walked out of an Old Navy empty handed. 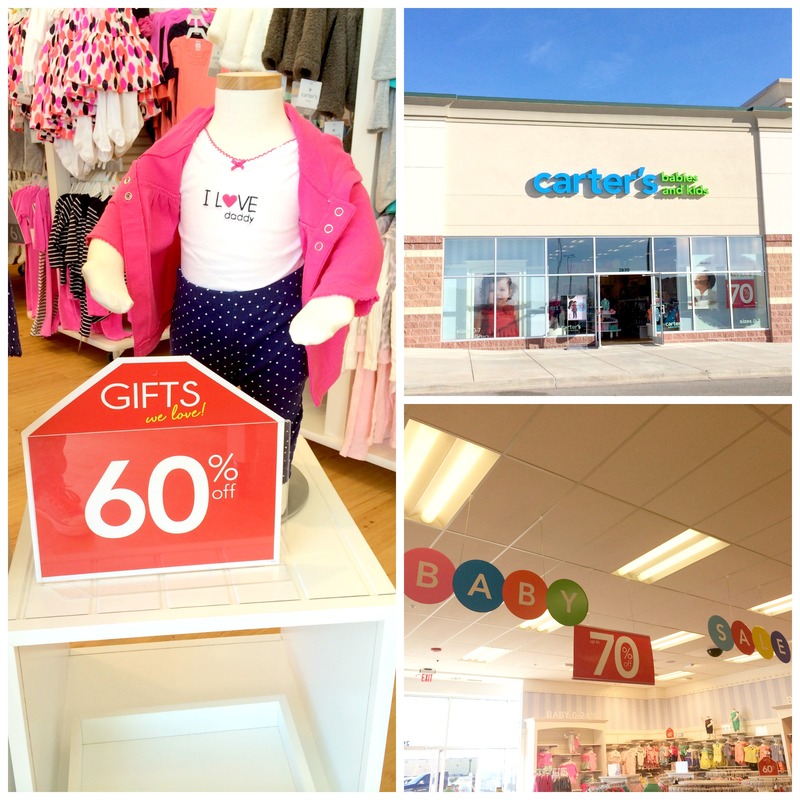 Not only do they have current fashions for both adults and kids BUT they also have amazing specials and sales all the time. Right now is the Back to School Sale where tons of clothes are just $10 and under. Oh yes you read that right, clothes for $10 and under. Do you have any idea how many outfits you can buy at that price! Having three young kids all in school full time is not only going to be a first for me, but living on a single income can be hard at times, it can also be a little stressful when attempting to shop for them at the same time. Now my daughter, she loves shopping and we can do some damage together so I’m not worried about her but bringing the boys with me? Yeah they have zero interest in the magic of shopping. So I decided to make it a Mommy and daughter day filled with shopping, special treats and together time. We ended up going on tax free day which was an added bonus plus they were having a $5 tee and tank sale (score)! Even with our local Old Navy being under construction they handled the mass amount of guests with ease. So what did we manage to get? Let me break it down right quick. In total we got 10 t-shirts and two pairs of jeans. The Avengers shirt was $10 and Darth Vader shirt was $7.99 the rest of the t-shirts were all from the $5 section, the jeans were on sale for $10 (that’s half off people) and since it was tax free weekend I saved there AND they had a spend $50 get 10% automatically taken off your total special running. All in all I only spent $70 and I saved $70. 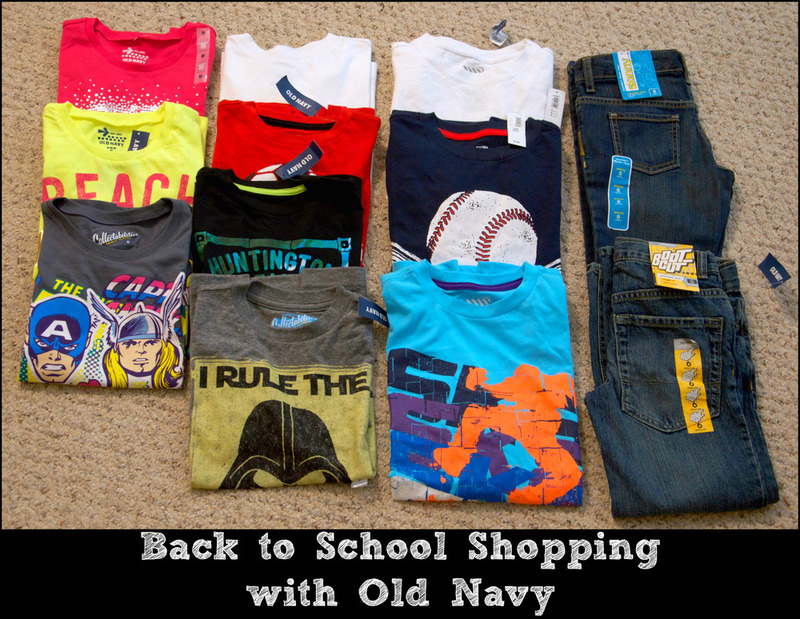 Having a big chunk of my kids wardrobes for school done and ready to go is a huge relief off my shoulders and one of many reasons that I love Old Navy. I mean seriously, where else can you get such cute, affordable and versatile clothes. 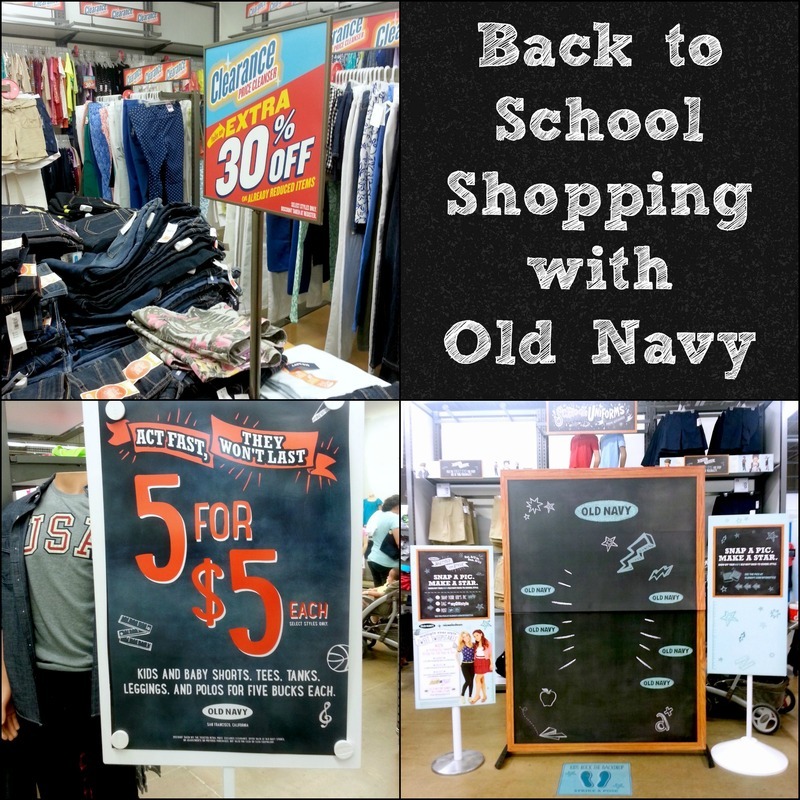 Old Navy’s Back to School sale is going on through August 14th. 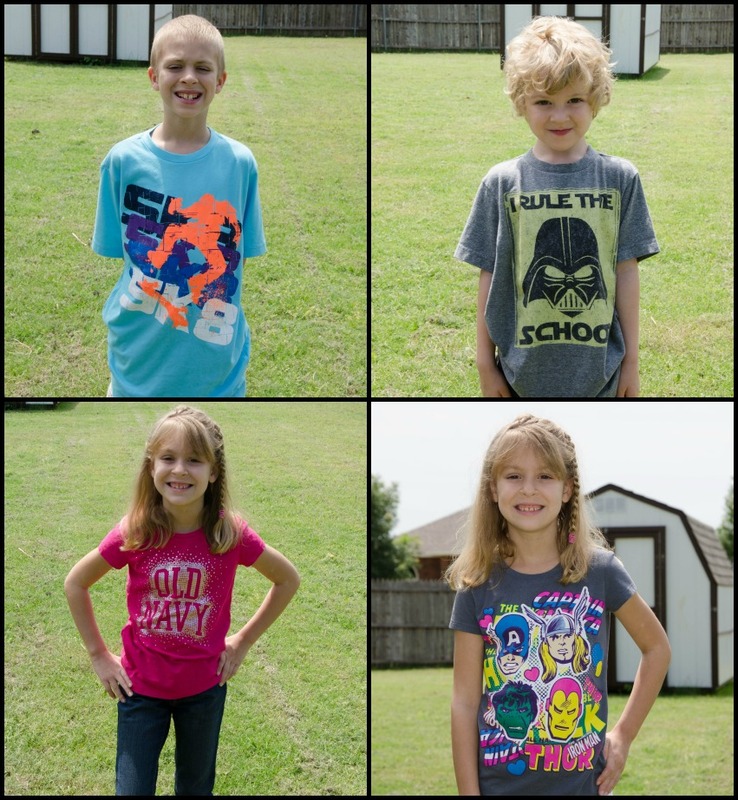 You can take a picture of your kiddos on the Old Navy runway (located in your local Old Navy) for a chance to appear on the Old Navy website and enter the Multiply Your Style Sweet Sweepstakes! My daughter is a huge fan of Sam & Cat and would love to meet them. 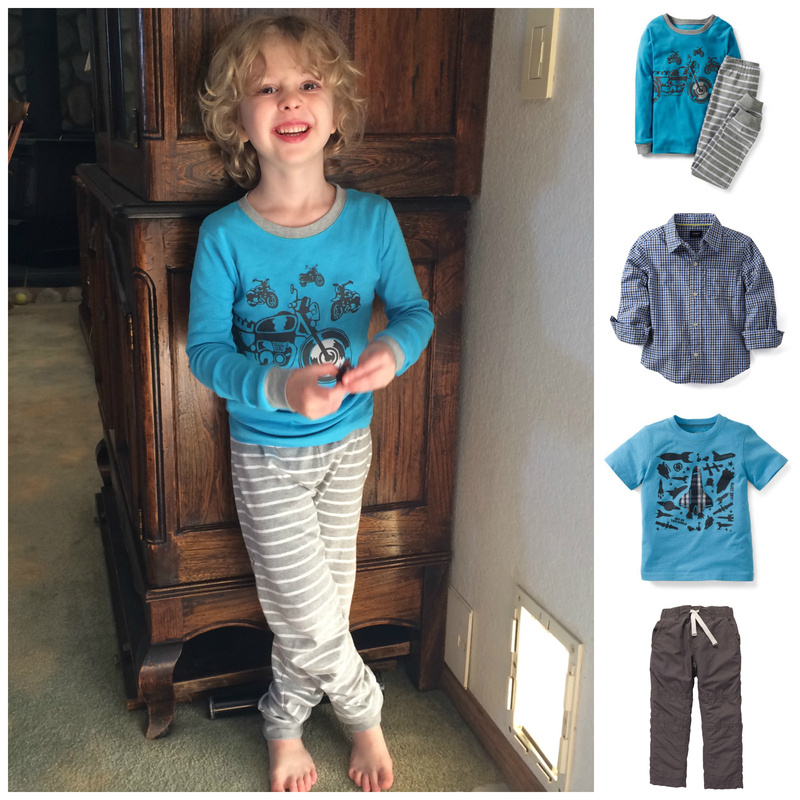 If your kids are fans as well it’s super simple to enter to contest just head on over to Nick.com/OldNavy and fill out the form and whala you are entered to win some fabulous prizes such as…. One lucky winner will receive a trip to LA for four, a $1000 Old Navy shopping spree with Jennette McCurdy (Sam) and Ariana Grande (Cat) AND $500 to live it up in LA! Seven lucky winners will receive a $500 Old Navy Gift Card! T shirts and pair of jean looking good and they wore natural color and due to sightseeing click is awesum. I thing everyone is using custom dress shirts, tees, pajamas and pants for wearing proper styling.